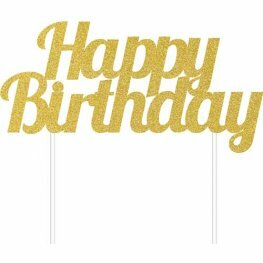 Gold Glitter Happy Birthday Cake Topper. 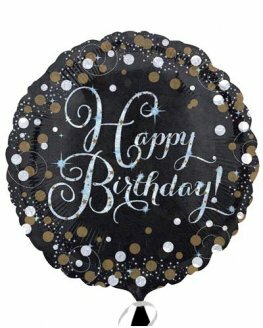 This Gold Glitter Cake Topper Is 15.2cm x 17.7cm And Is The Great Finishing Touch To Your Cake.. 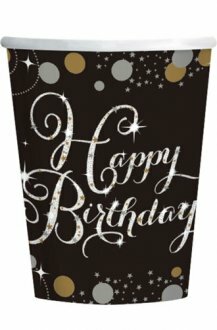 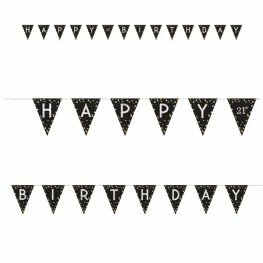 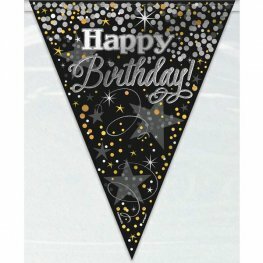 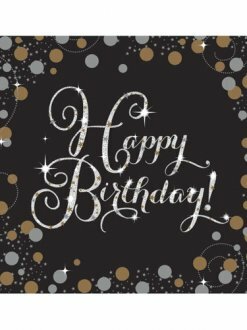 Celebrate In Style With This Black And Gold Glittering Happy Birthday Flag Banner. 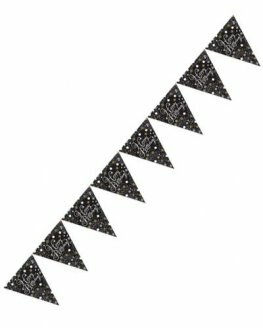 This Wholesale Flag Banner Is 12ft Long. 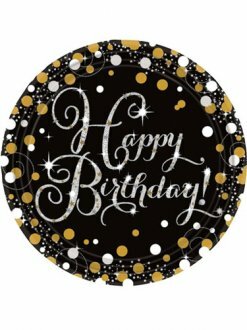 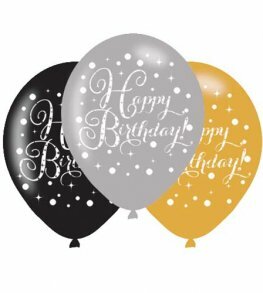 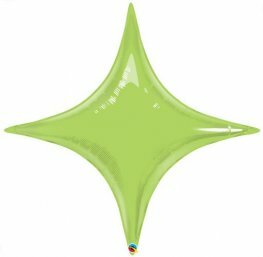 Anagram Black And Gold Happy Birthday 18 Inch Wholesale Helium Foil Balloon. 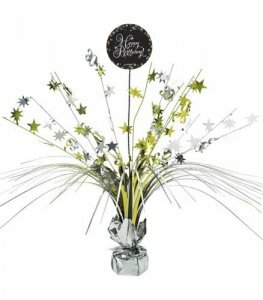 Happy Birthday Silver, Gold And Black Celebration Centrepiece Sprays Are 33cm Tall. 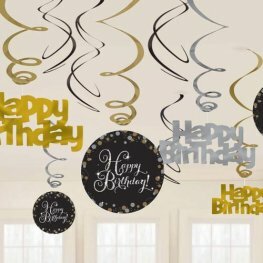 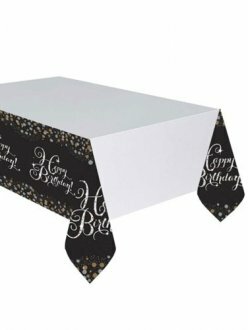 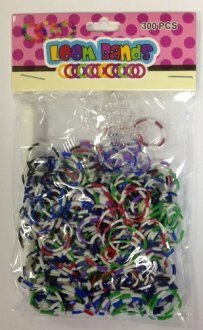 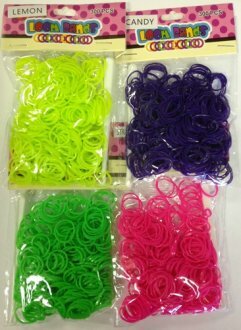 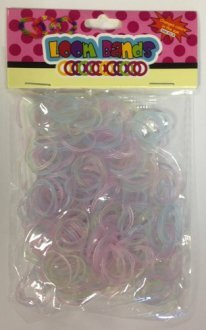 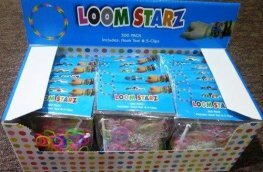 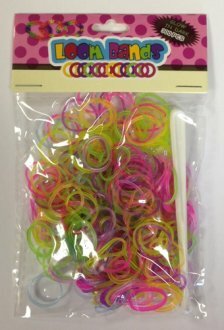 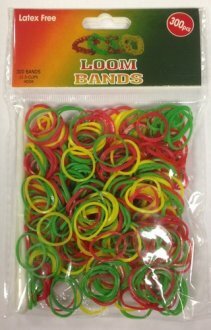 Perfect For Adding Decoration To Birthday Celebrations.